Niagara Region is the lead organization on the GO Train Service expansion to Niagara. Municipalities are working closely with the Region on the site-specific plans. For more detailed information, visit the project page on Niagara Region’s website. The Official Plan Amendment No. 4 (Beamsville GO Transit Station Secondary Plan CN: 3-5-02-02 Application) to the Town's Official Plan has been approved by Niagara Region (Report PDS 30-2018 pgs 164-242) on July 26, 2018, pending an appeal period until Aug. 16, 2018. There were no appeals, therefore the Official Plan Amendment is approved. The goal is to create transit supportive environments that support intensification, foster economic development, encourage multi-modal transportation networks, and make efficient use of regional and local infrastructure/services. The Niagara GO Hub and Transit Stations Study is building upon the 2011 Niagara Rail Expansions Environmental Study Review that had identified opportunities for GO Hub and Transit Station areas in Niagara. 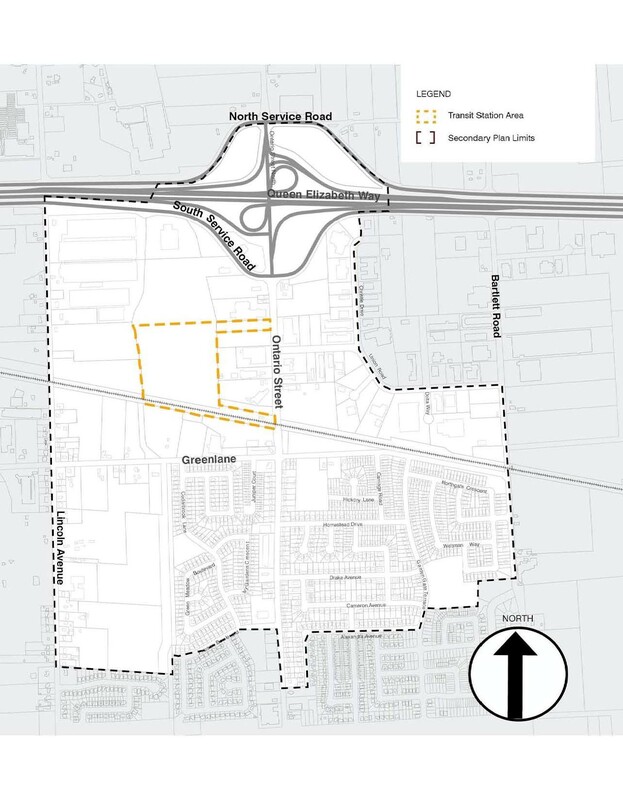 Niagara Region, in partnership with the Town, retained Dillon Consulting Ltd. to provide consulting services to prepare a Secondary Plan to guide future development in the vicinity of the potential Beamsville GO Transit Hub Station site.